The College of Letters and Science Knowledge and Community Seminar will help you expand your intellectual interests, improve your thinking and communication skills, and enjoy conversation in a community of learners. 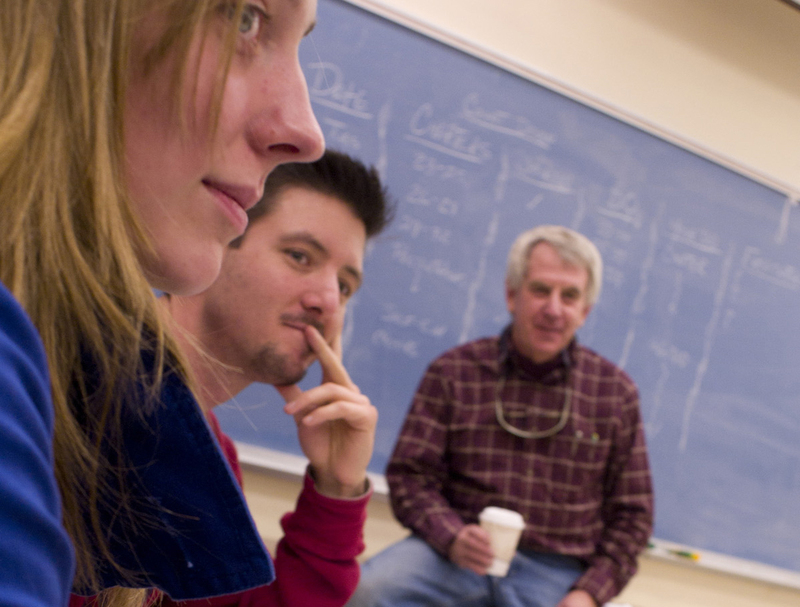 This course is different from nearly any other course you are likely to take at MSU. It is small, it approaches the subject matter from multi-disciplinary perspectives, and it gives you an opportunity to work closely with a faculty member and other students. The course is designed to engage you in university life and college-level learning through reading, thinking and dialogue. Important Note: CLS 101US is open only to first-year students. Students who have completed 30 credits must enroll in CLS 201US or COM 110US. CLS 101US and CLS 201US are NOT repeatable. Students will not receive credit for CLS 201US if they have passed CLS 101US with a grade of C- or better.